Each perforated tag has a unique and sequential number. 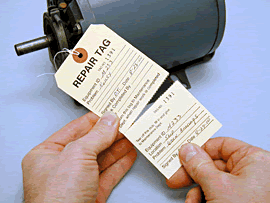 This same number is also stamped onto the perforated stub of each tag. 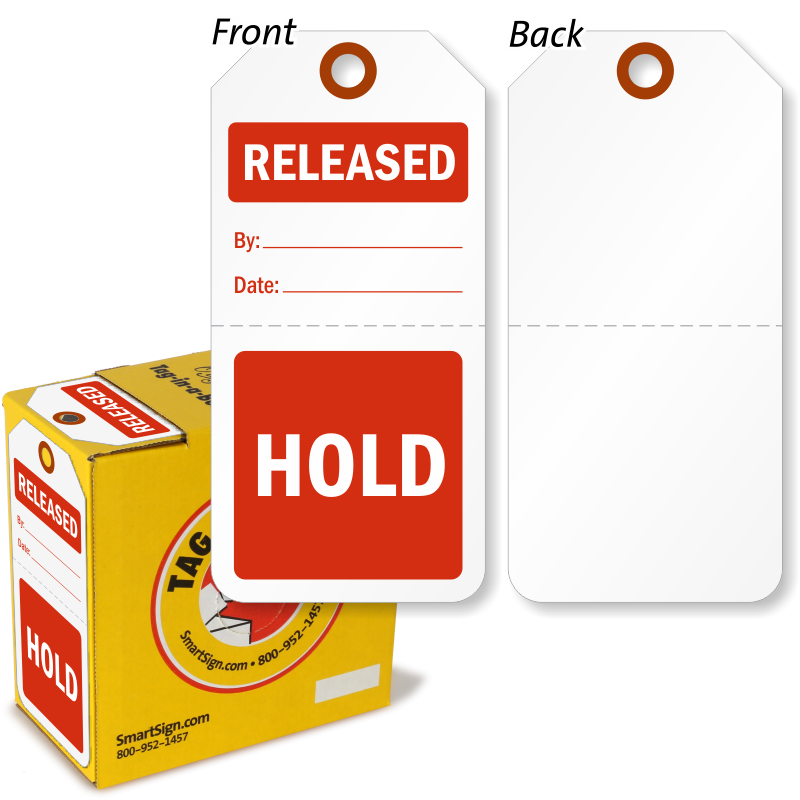 After writing, you can then tear off the perforated bottom part of these tags and then use the bottom stub portion for your records. • Tags are offered in Manila and colored cardstock. 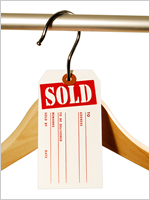 • Tags offer a smudge-free surface and are receptive to pencil, pen, or marker. 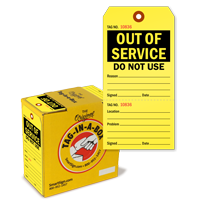 • Each tag features a fiber reinforced patch for superior pull strength. 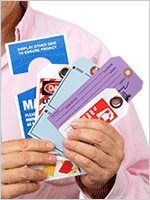 • Customize your perforated tag at no extra or hidden charges. 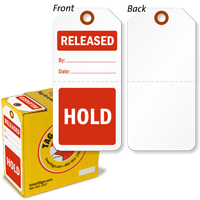 Choose from one-sided or two-sided printed tags. Get an instant online quote for your custom tag. 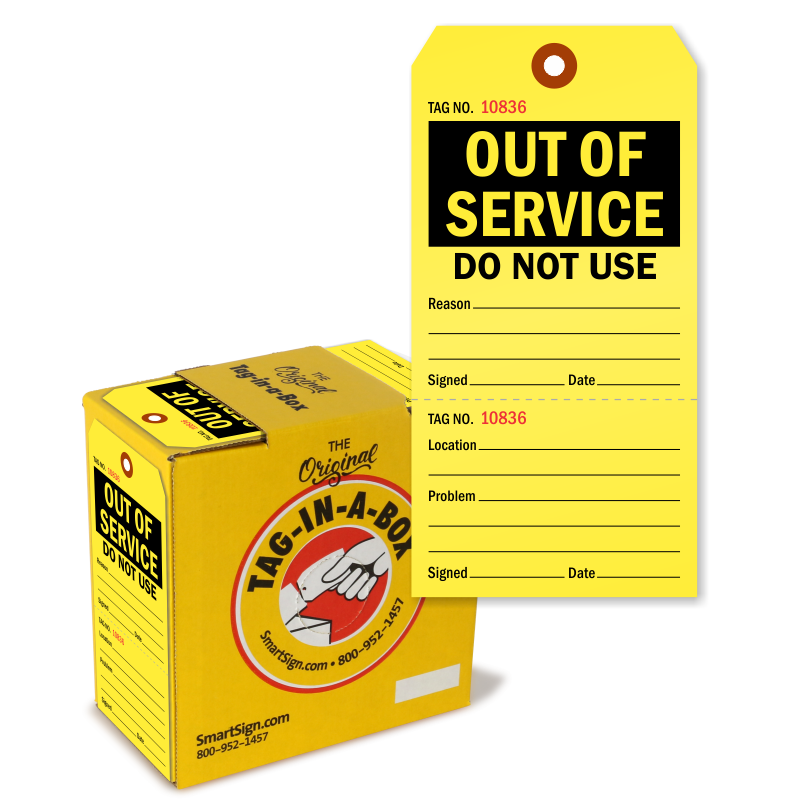 Options include numbering, wires, two-side printing and perforated tear off stubs. 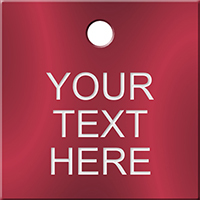 Upload your own design OR use our template to design your custom tag online. Add your own Text, Numbering and Font Style! 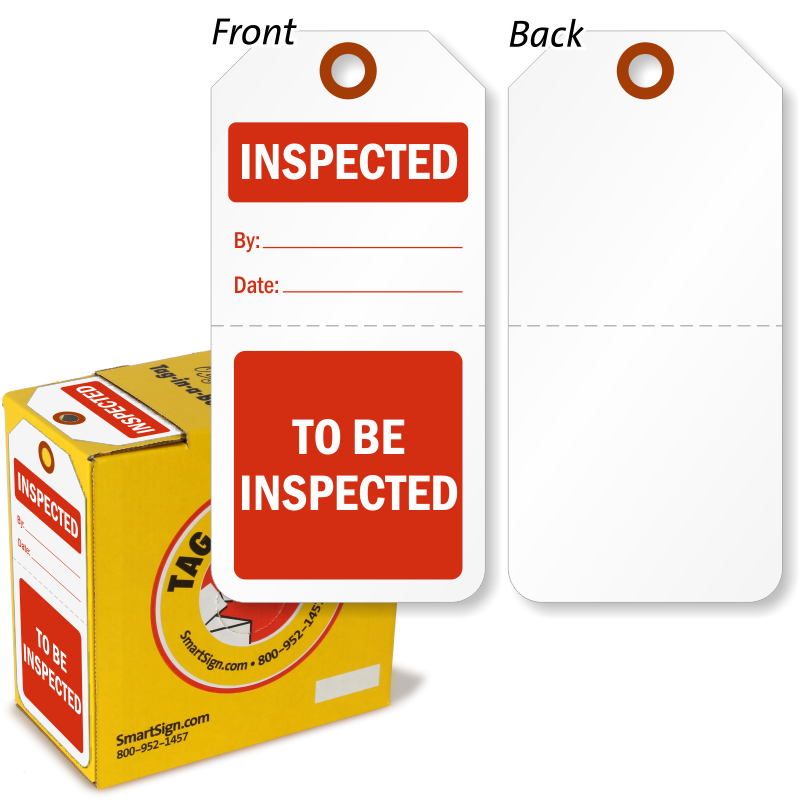 These Tags arrived as ordered and on time. First order from XpressTags and it went great! Great communications. Fast service and excellent quality. Better than expected. Thank you! Great to work with. Very efficient.